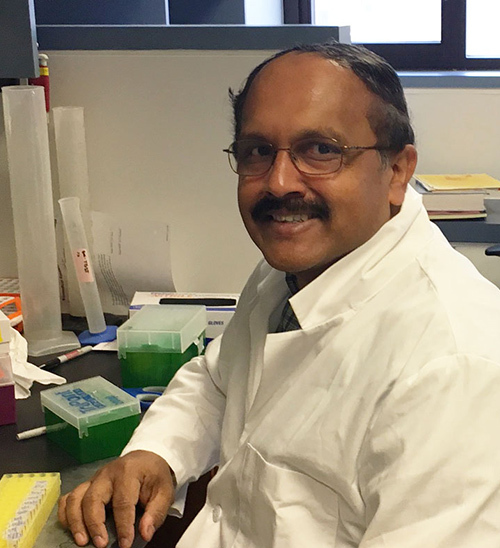 Alan received his Ph.D. in Biochemistry from the University of Arizona and did a Postdoctoral Fellowship with Paul Sternweis at The University of Texas Southwestern Medical Center where he studied G proteins and phospholipase C.
Saji received his Ph.D is in Botany in 2001 From Mahatma Gandhi University, India. 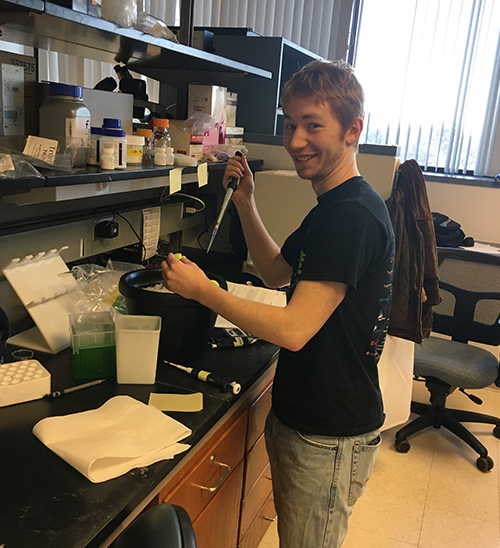 He is currently working on purifying G proteins for small molecule inhibitor discovery and analysis. Michael has a degree in Biochemistry from SUNY Binghamton. 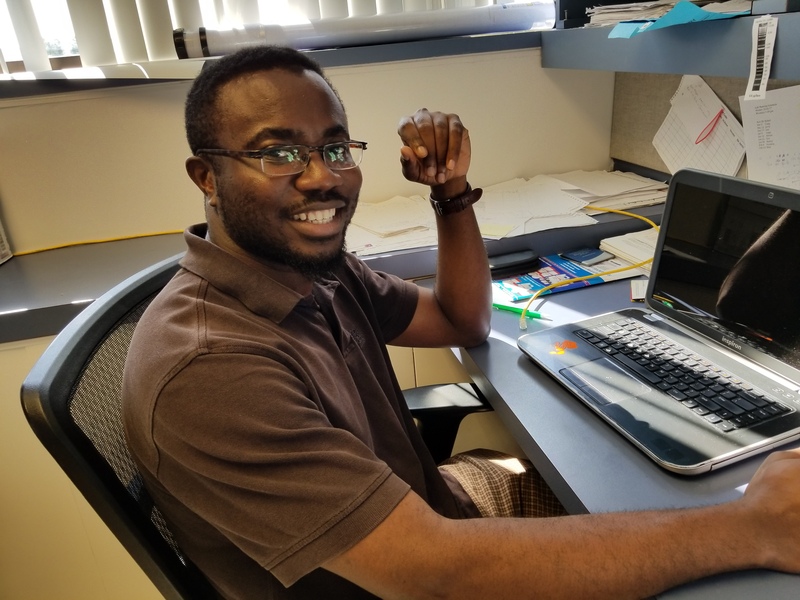 He is a Lab Research Specialist Associate with experience in screening, protein purification and most other assays in the laboratory. 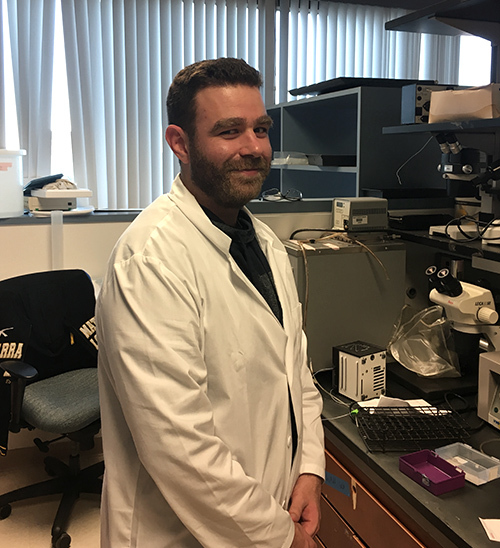 Craig completed his PhD at the University of Birmingham, UK in 2011 and after a 3-year post-doc at the University of Leicester, UK, joined the Smrcka lab in February 2015. His current project is focused on the regulation of PLCe by cAMP-mediated pathways, particularly the interplay between positive and negative signals from cAMP. 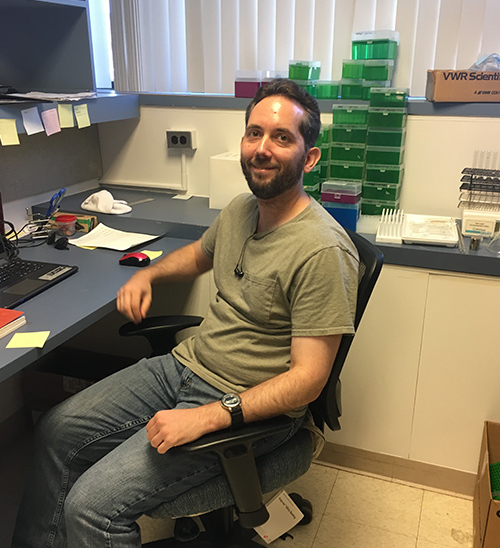 Loren conducted his PhD studies in the laboratory of Dr. Paul Insel in the Department of Pharmacology at UC San Diego. He is currently interested in elucidating the mechanisms by which different GPCRs signal through G proteins to induce cardiac fibrosis. Naincy received her bachelors and masters degree in Biotechnology, from India. 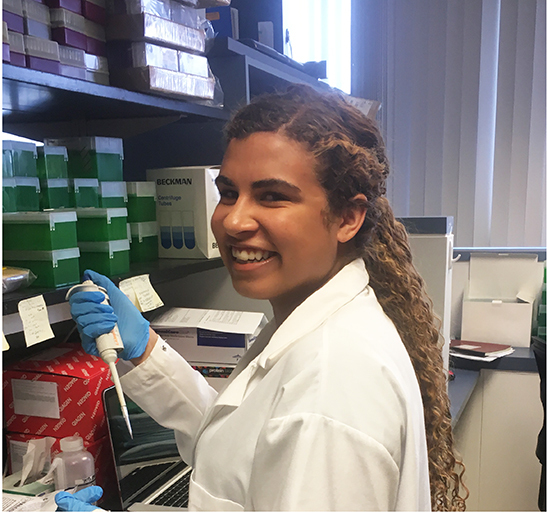 She joined the Smrcka laboratory in April 2016. she is currently working to understand the roles of adhesion GPCRs and Gαi regulation of immune cell and cancer cell migration. Isaac graduated from Slippery Rock University in 2012. 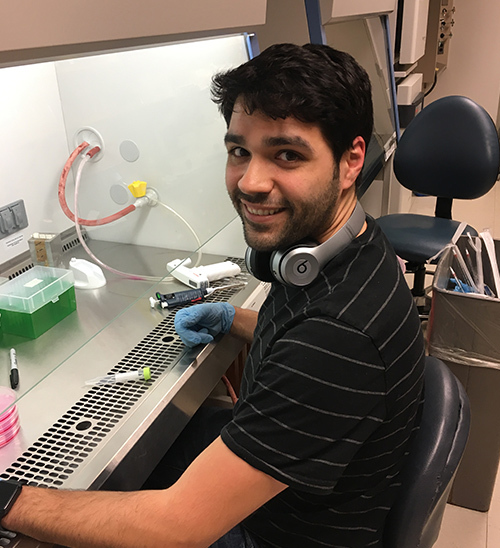 He is currently working on understanding the mechanism of PLCb activation by G-proteins. Soneida is a participant in the University of Michigan Research Opportunity Program (UROP). She is studying the role of Phospholipase C in regulation of cardiac fibrosis. 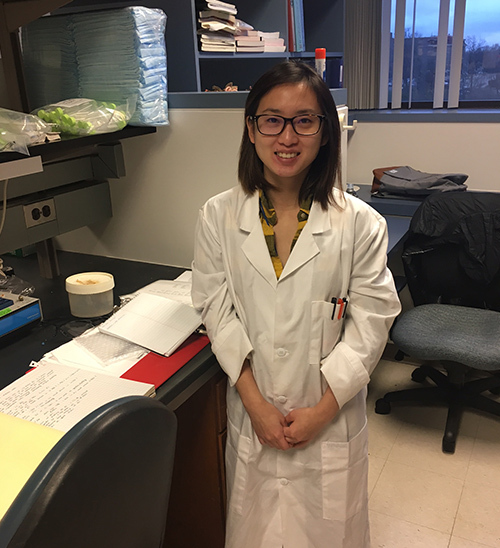 Wei received her Masters Degree in Pharmacology at the University of Michigan and will be joining the Ph.D. program in the Fall of 2019. 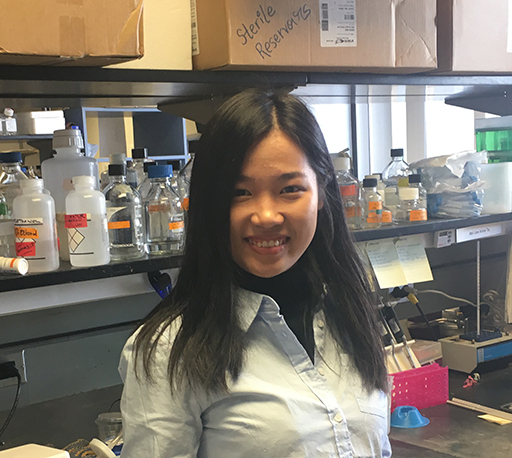 Her project examines intracellular signaling by intracellular GPCRs. 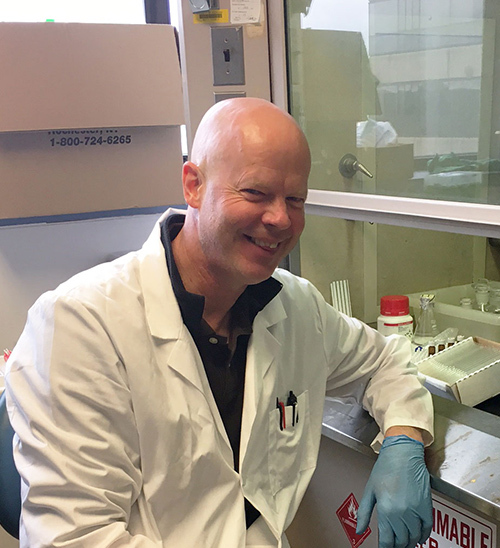 Richard received his Ph.D. in Biochemistry from Purdue University in 1991, and did postdoctoral work at the University of California, Riverside, and Michigan State University on fungal host-selective, cyclic-peptide toxins. 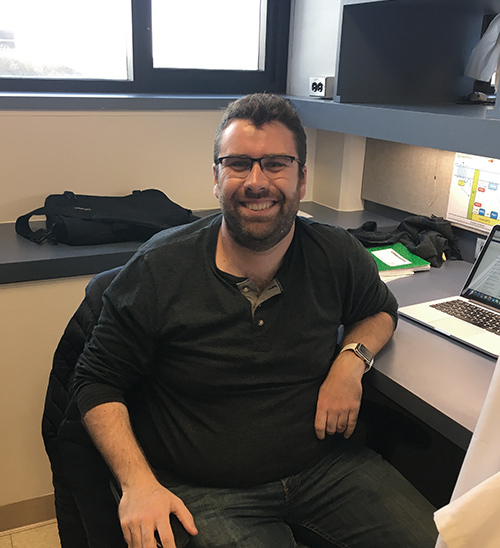 He has held faculty positions at the University of Michigan and at The Ohio State University prior to joining the Smrcka lab in 2017. His previous areas of interest include fungal plant pathology, cyclic peptide toxins, kidney glomerular disease, and the mechanism of action of glucocorticoid therapies. 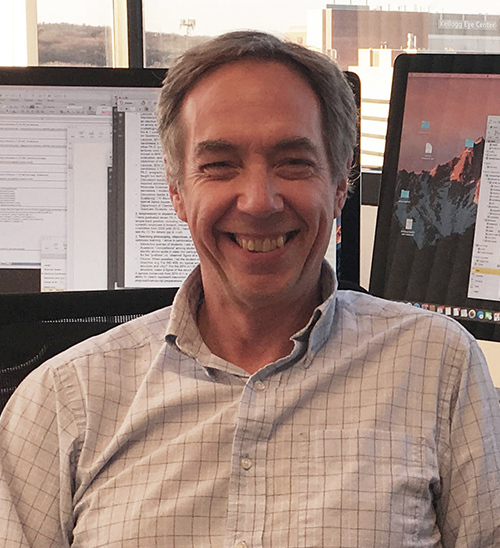 His studied the signaling mechanisms regulated by phospholipase C.
Adrian received his PhD from University of New South Wales, where he characterized a novel family of allosteric modulators for the α1-adrenergic receptors. 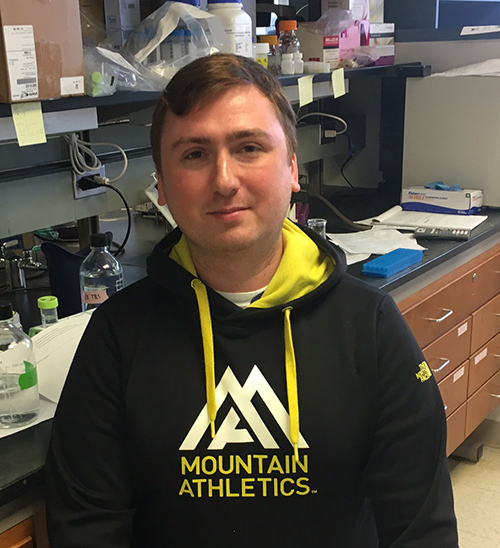 He is worked on a drug development project, looking for small molecule inhibitors of Gβγ. These compounds can be used for further elucidation of the physiological roles of Gβγ, as well as potential application in the treatment of pain, cardiac hypertrophy and inflammatory conditions. He is currently employed at a biotech company in the UK. Jerry recently received his Ph.D. from the Department of Biochemistry at the University of Rochester. Jerry will be doing a postdoctoral fellowship. She has taken a position Promius Pharma as a Medical Affairs Fellow. 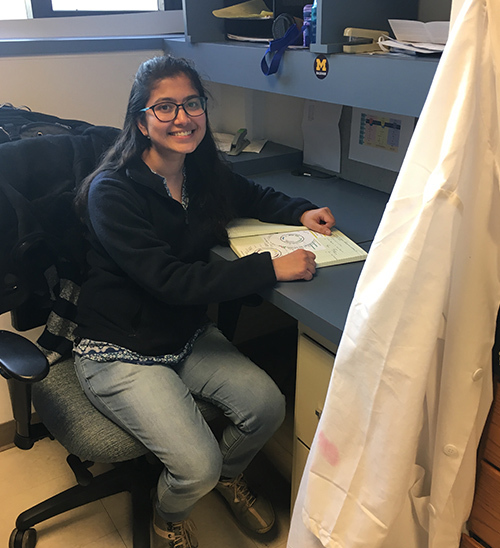 This is a 2-year fellowship, in which she will be completing rotations in scientific communications, publication operations, educational grant operations, medical information, as well as training for medical affairs field activities. 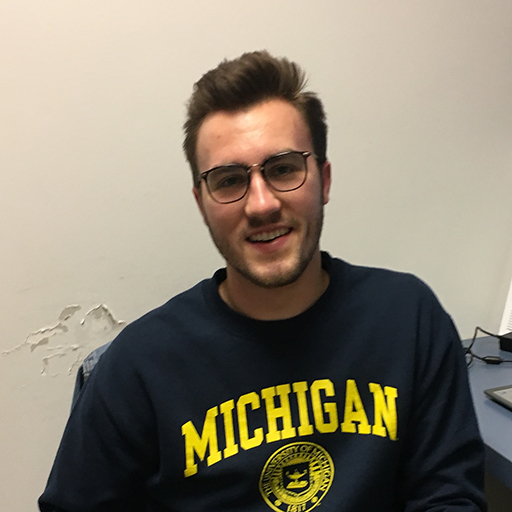 Successfully defended his thesis in the Department of Pharmacology and Physiology at the University of Rochester School of Medicine in March of 2018. He is currently doing a postdoctoral fellowship at the University of Michigan.